Miranda first brought in her teenagers. She had three of them, all dealing with various levels of acne. As is the case with most mothers, her initial concern was for her kids. As we got to talking during her children’s appointments, it came out that she had a few concerns regarding her own skin. At the time she was just forty. She was feeling dull and tired looking, she didn’t like seeing the beginnings of wrinkles around her eyes and the sun spots were more noticeable than she liked. 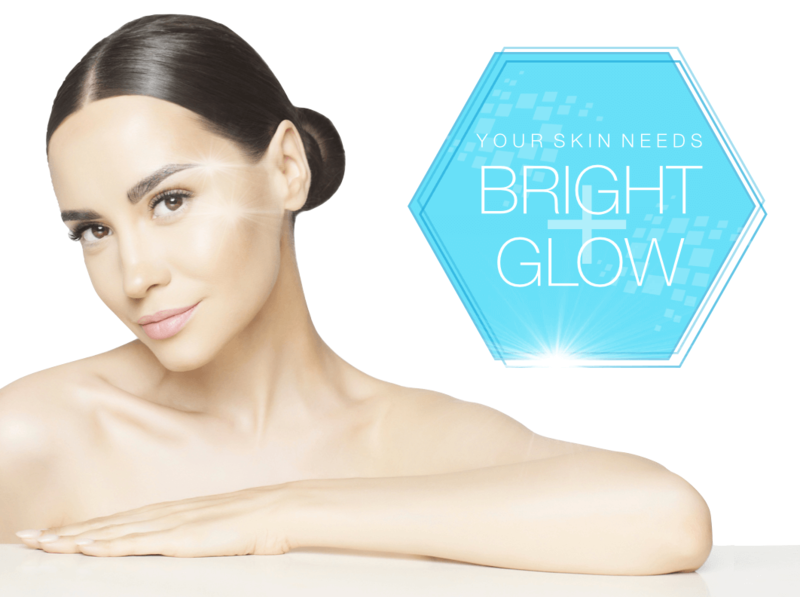 We discussed her options, we discussed how alternating peels and manual exfoliating treatments increased the benefit of the IPL and she hesitantly took the plunge into her first treatment package. Forever a mother, Miranda was happy to spend money helping her children, but was hesitant to spend on herself. Half way through her package, she started to see some real results and the excitement began! Each time she was in, that feeling built! At the end of her package she was thrilled! Her skin was smoother, more radiant, her complexion was so even and the fine lines around her eyes were smaller. She shared how glad she was that she had invested in herself! She shared that since finishing her treatments, she had enjoyed her morning getting ready routine more. Getting ready for the day was now a positive experience that left her feeling ready for the day. Her excitement was contagious! She immediately asked if she could do another package! As happy as we were that she wanted to do another treatment package right away, her skin was in such good shape, that she really didn’t need to. She did return a year later with the express desire and purpose to sign up for another package and we happily obliged! It became her yearly maintenance to maintain fresh, glowing skin. We saw her for several years until her husband was transferred to another city for work. Miranda’s story is one we see so often, being consumed by the care of the important people in our lives and letting ourselves slip by the wayside. Taking a few moments now and again for self care and investing in ourselves is too frequently set aside. It’s time for you! Call today and let us help you invest in yourself!